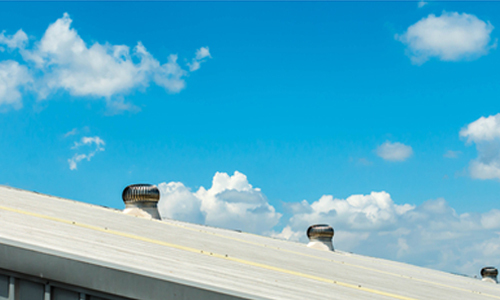 on us as one of the top rated commercial roofing companies in Davenport IA. Sheet Metal Service: We provide on-site fabrication of metal roofing and roofing components with our Zimmerman standing seam machine. Repair: Roof leaks and punctures can lead to moisture problems and structural instability if not repaired immediately. Providing localized repair services, we can fix your problem the same day you call, in most cases. Roof Replacement: We specialize in installing single-ply roof systems such as Duro-Last, Carlisle, Mule-Hide, GAF, P.V.C., T.P.O., E.P.D.M. and GenFlex. Backed by industry-leading warranties, you can rest assured these materials are code compliant and resistant to fire, chemicals and high winds. Finally, Metal Retrofits: For those buildings that don’t need a total replacement, we recommend a metal retrofit instead. This will keep your energy costs down and reduce downtime for your organization. 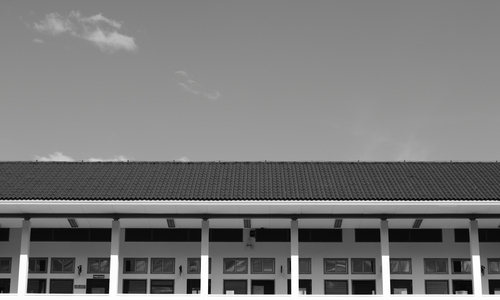 We are proud of our high-quality roofing products and competitive prices. This is all thanks to the efforts of our professional, authorized roofing contractors in Davenport. In conclusion, we would be happy to provide more information about our commercial roofing services in Davenport. Please contact us at 563-219-7064 or email us at info@beckwithcommercialroofing.com. Additionally, we are located at 1801 S. 21st St. in nearby Clinton, IA.